Elgin– first recorded in 1151 Elgin was a popular home for early Scottish monarchs. 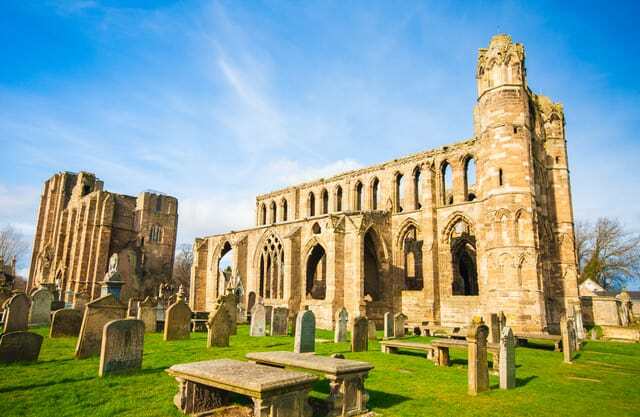 In 1224 Elgin acquired an impressive Cathedral – the remains of which can be seen today. With a history of royalty, religion and battles and the site of an old Castle on Lady Hill. There are some beautiful buildings such as Thunderton House previously a Royal Palace that played host to Bonnie Prince Charlie in 1746. 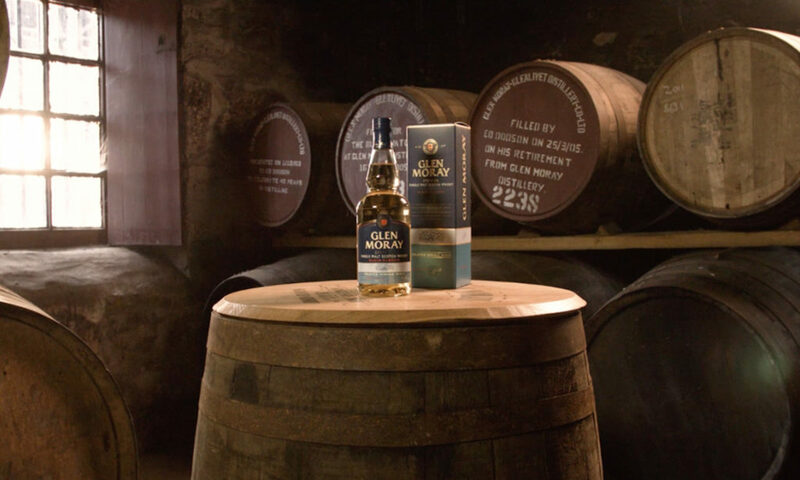 Do take the time to visit the Cathedral and either Glen Moray Distillery or Johnstons of Elgin or both. Extinct – if you are looking for a breath of fresh air with history and views find the Elginia Trail in Quarrelwoods previously roamed by reptiles older than dinosaurs. 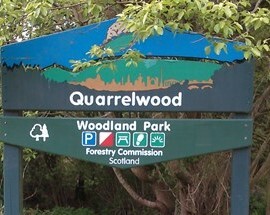 This 2.5-mile walk is through attractive woodland with information points about previous residents and the landscape.